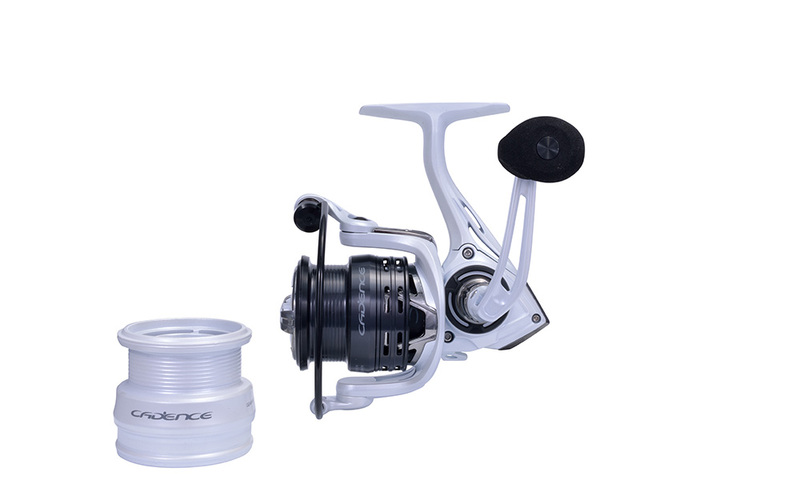 The Cadence CS4 Fixed Spool Match Reel provides unparalleled value at only £39.99. 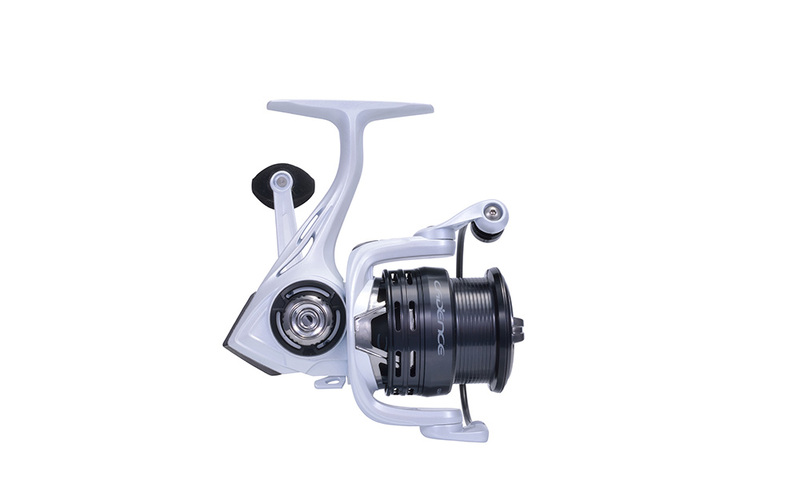 The CS4 has been designed with a set of premium features that are found on reels costing much more. The carbon composite frame and side plates produce a lightweight, strong and corrosion resistant body. 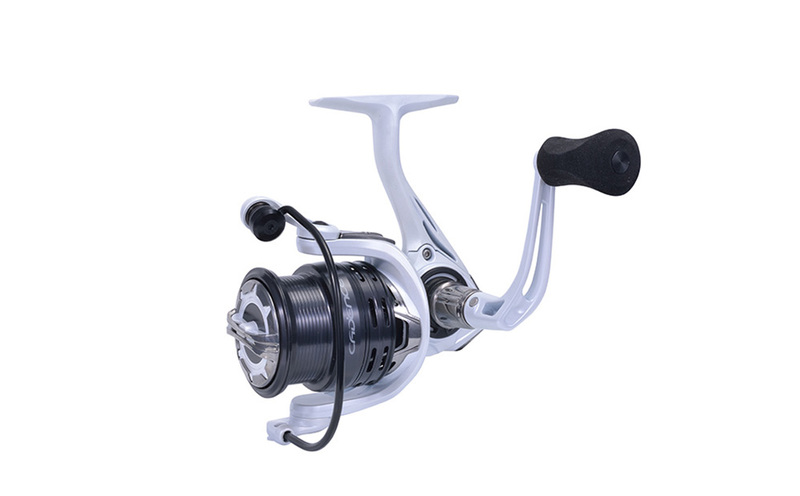 It features 8 ball bearings that produce a smooth retrieve and a reliable drag system. The reel comes with a shallow aluminium match spool and a shallow graphite match spool. 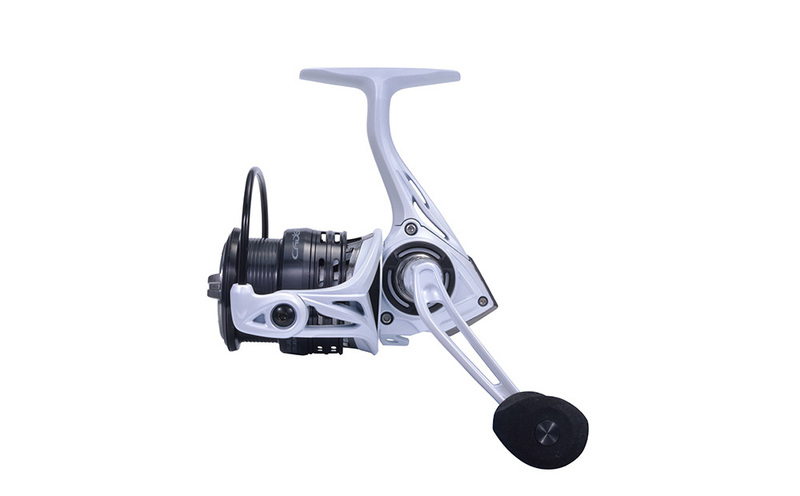 I have a pair of these in 3000 size and find them amazing value ( especially as they were free with the rods!). 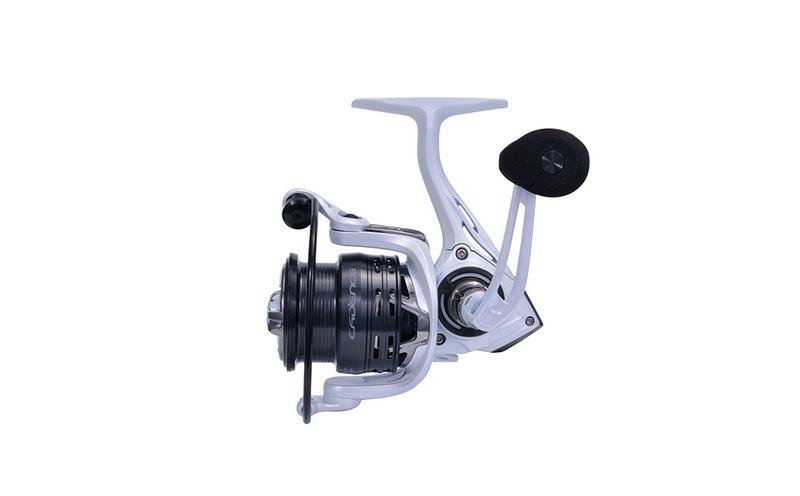 The line lay is more than adequate for medium range casting and the winding power for a small reel is exceptional. The flex in the body is minimal under normal use too. If I could change a couple of minor things to make it 5 stars it would be a slightly shorter stem ( for short fingered people like me) and the close position on the bail arm which sometimes hinders opening. All in all another quality item from cadence.